Scroll all the way down for a giveaway at the bottom! 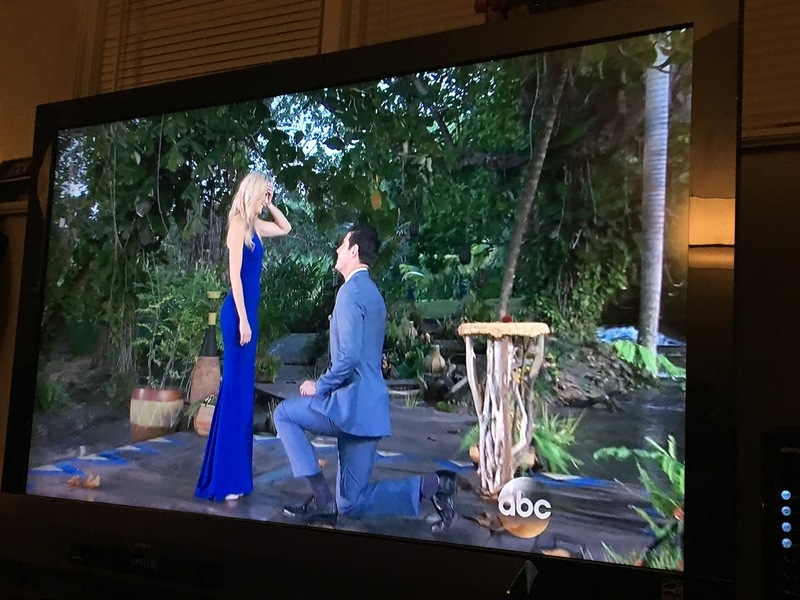 Congrats to Ben Higgins and Lauren B.! And congrats to JoJo for bouncing back real quick and becoming the next Bachelorette. 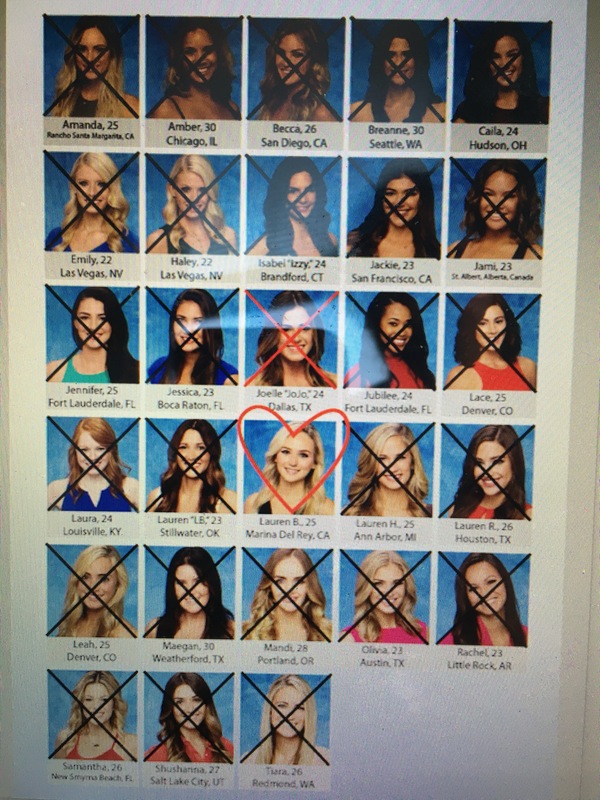 I’m super pumped she beat out Caila for the prize. Who got kicked off: Lauren B. accepted Ben Higgins’ final rose and officially became this season’s winner. Kinda hideous, but also kinda ginormous. 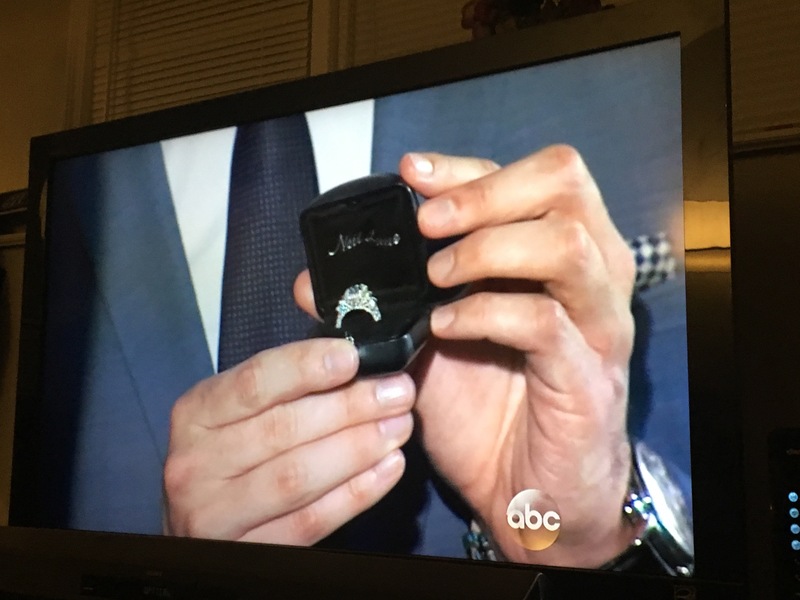 Like maybe sell it and get one that doesn’t look like your grandmother’s grandmother’s ring. Sorry, Neil Lane. They’re still together and while they didn’t take Chris Harrison up on his offer to get married then and there, they are very much in love. Lauren B. is moving to Denver! 1. Post a comment, any comment, can be flattering or unflattering, here or on the previous post, and you’ll be entered to win. One person will be randomly selected and get a LogiTech Circle in-home security camera. 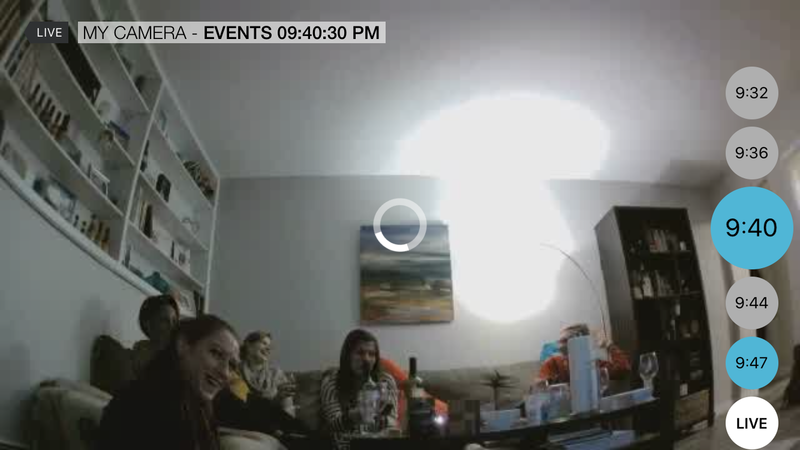 This is a preview of what the camera does. It’s pretty neat and has two-way talk capabilities so if you want to forego FaceTime and creepily talk to each other via security camera, YOU CAN DO THAT. This was our reaction to the finale. You can look back at the exact times of the day and get a day brief overview. Pretty nifty. You’re amazing! 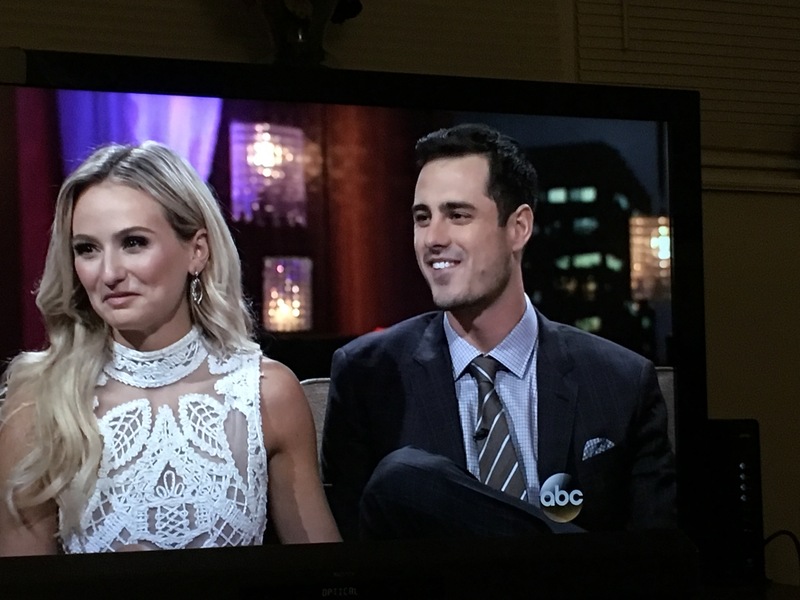 Best bachelor blog around! Wow that ring is something else! Havv never watched it before but would watch it religiously4 from now on, just to peeta ta all the pretty jewles well done.